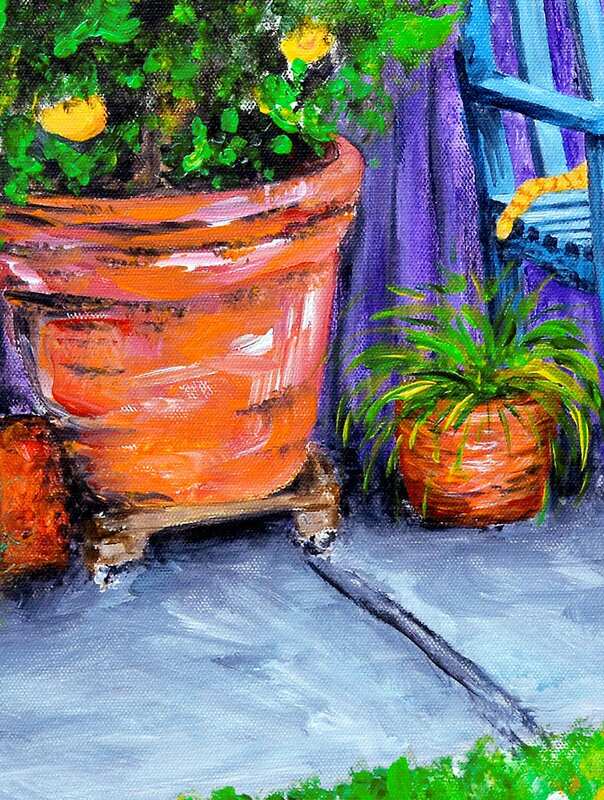 Yellow orange tabby cat art print of a cat in a yard. 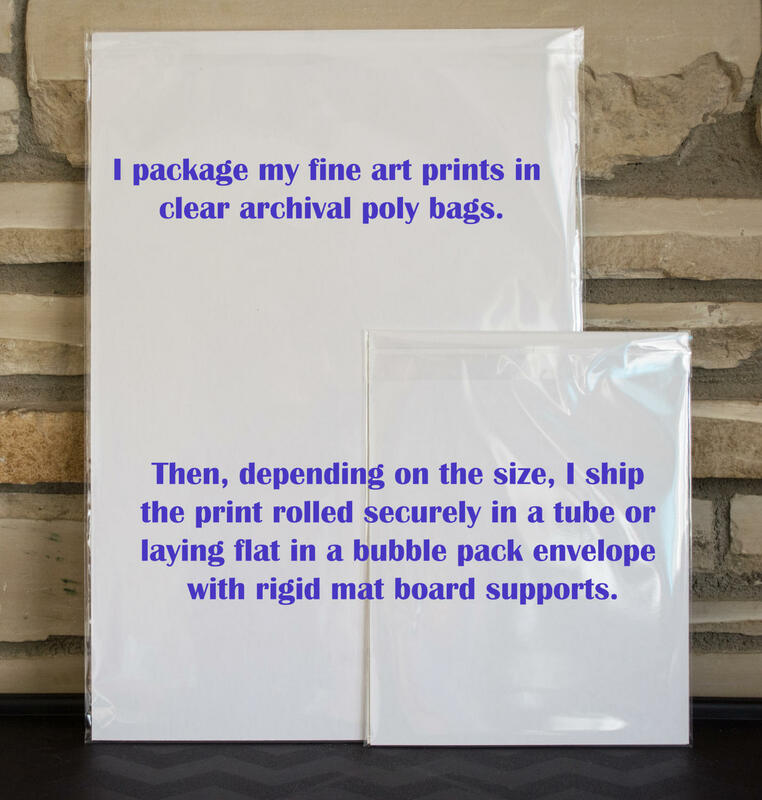 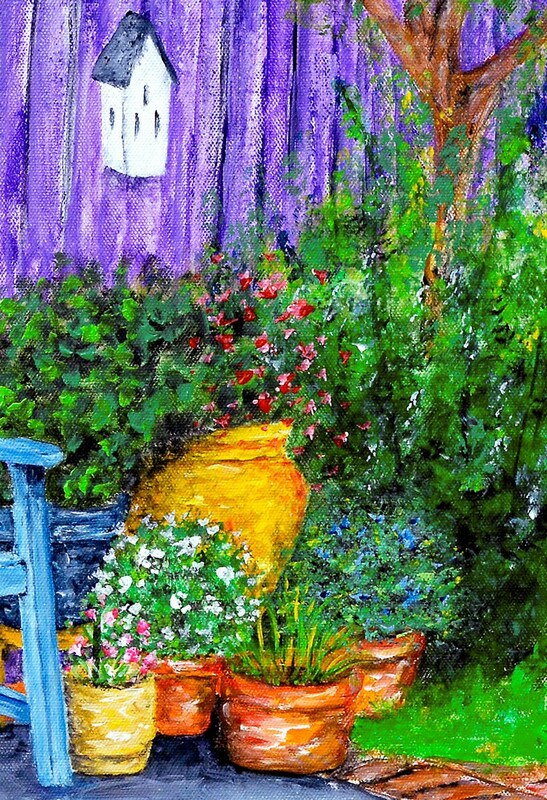 This artwork is a giclee fine art print of my painting entitled Respite. 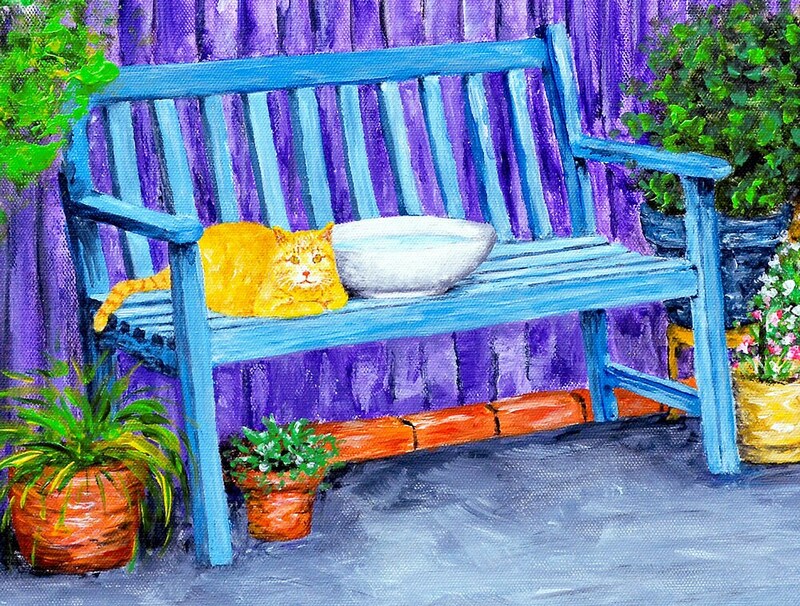 This colorful ginger cat art print is a visionary impressionist style pet portrait of a tabby cat sitting on a bench in a backyard respite. 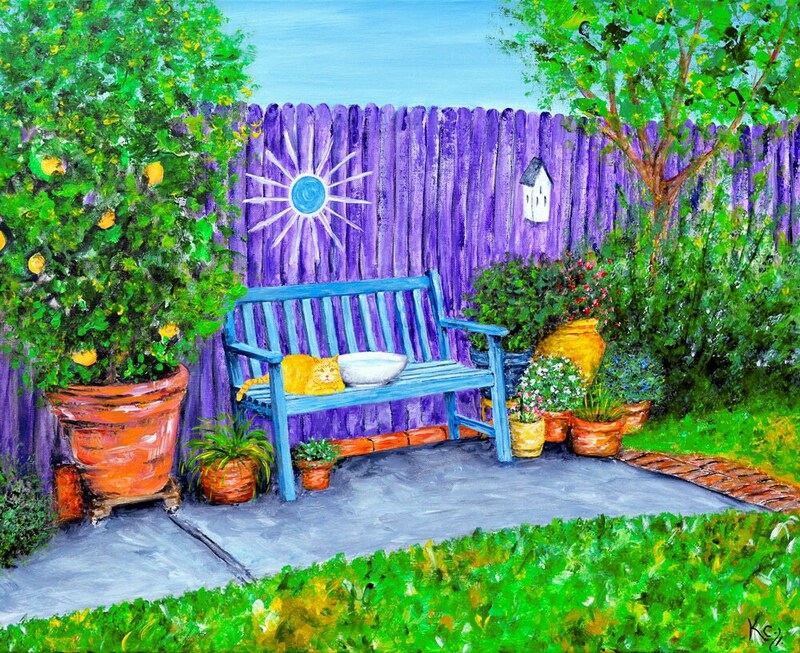 This artwork would be a great purchase for anyone who loves cats and the outdoors, tabby cat wall art, cat decor, or anyone who needs a cat lover gift.